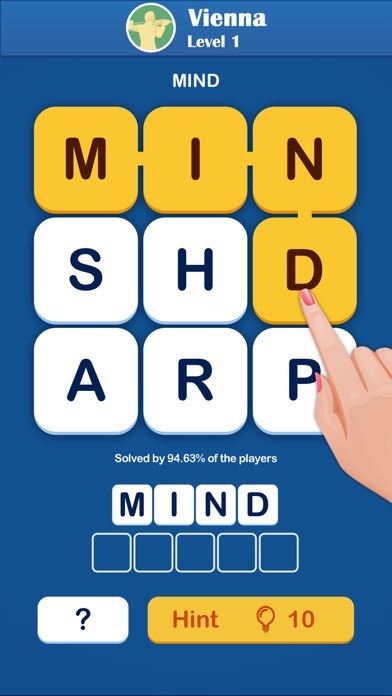 If you’re looking for new games for mind sharpening and brain training, then Wordful is the one for you! 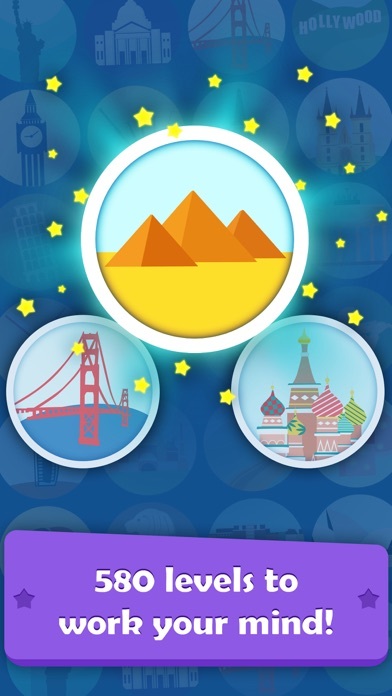 There are 580 well-chosen levels to test your vocabulary and spelling. Be prepared to face the challenges in numerous blocks of letters. 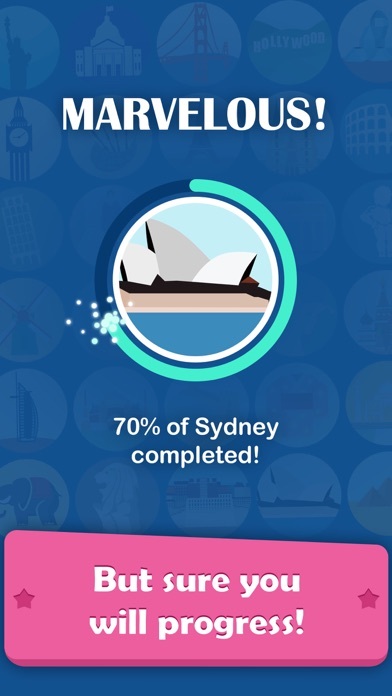 The game starts easy, but soon you’ll find the real brain trainers waiting ahead. You need to swipe the letters to make valid words. The game is not only a spelling test but also a challenge to think outside the box and find the seemingly “impossible” words. 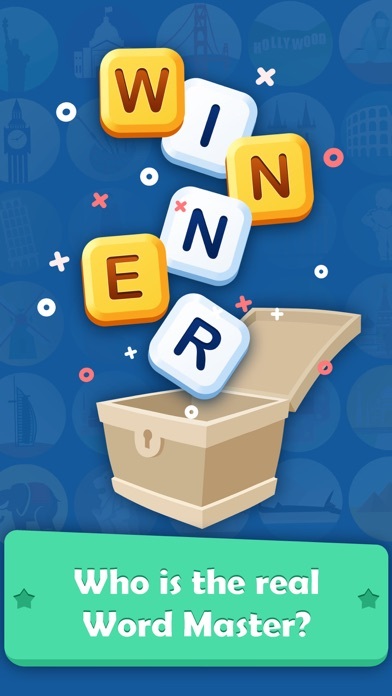 Start now to train your brain and hunt the words in our fun, addictive word puzzles, and play with friends to see who’s the real word genius! – 580 brain training well-chosen levels. – Fluent game play and pleasant interfaces. – Daily exercise to keep your brain alert. – Best choice to sharpen your mind and kill boredom! – Swipe the letters to build words. – You don’t need WiFi to access the game. 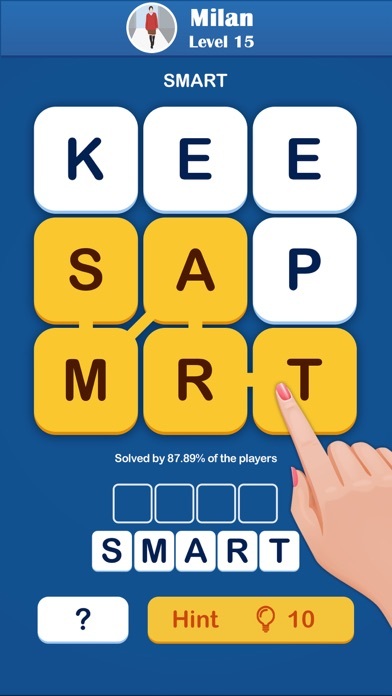 – Progress through levels and become the word master!